I’m Ivona Gordon, an Experienced Relationship Specialist. I coach individuals to become ‘Relationship Ready’. Are you concerned that you are attracting the wrong type of person time after time? Are you wondering when you’ll meet your ideal match and how? What relationship do you have with yourself right now? Why is It important To Get 'Relationship Ready’? You will be able to take a stock of where you are at the moment and what is really important to you in life. You will have the chance to unpick some of those beliefs and habits that will now be brought to the surface to resolve. You will have time to get an understanding of how relationships are formed, understand the myths we have around love and be aware of the ‘red flags’ to look out for in a relationship. You will stop wasting time and energy trying to develop a relationship which is not right for you leading to frustration and ill-health. You will be able to reshape what you really want from a relationship and what you will be bringing to the table. Receive relationship tips, news and updates. You tips are on your way to you. Please click the button below to arrange a 30 minute complimentary Consultation Call with me. On this call I will discover more about your relationship situation and the challenges you face right now in that area of your life. If you’re as active as I am on Facebook, you may well be interested in the ‘Get Me Relationship Ready’ Facebook group. This group is open to single people of all ages and backgrounds. 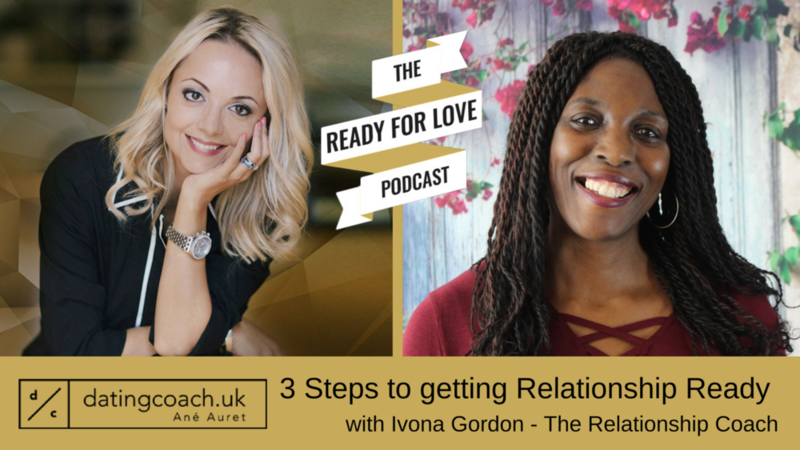 Here you will get some useful tips and advice on how you can build a strong relationship with yourself and how you can prepare yourself to be truly ‘Relationship Ready’. Feel free to join this friendly supportive group today by CLICKING HERE.